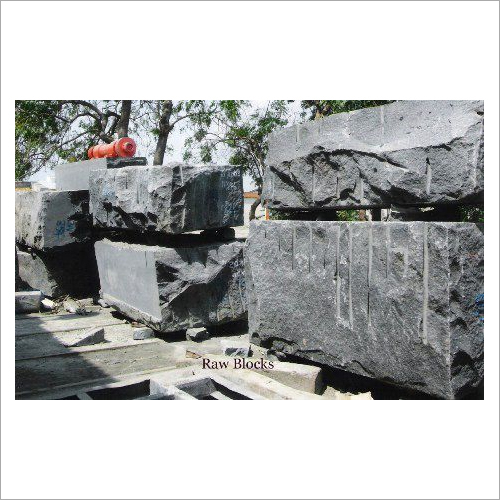 Raw granite has a variety of uses. It has been used to produce many different products. 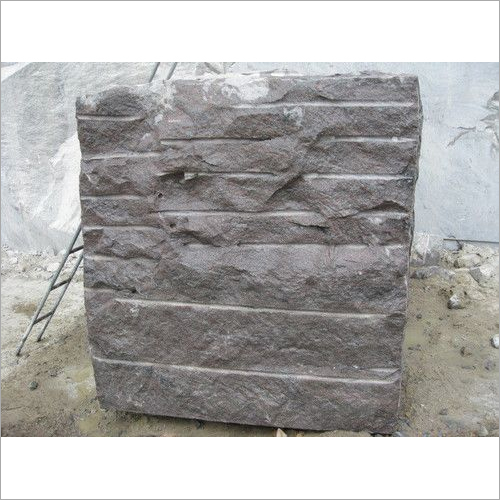 It is utilized as a construction material, an architectural stone, dimension stone, and others. 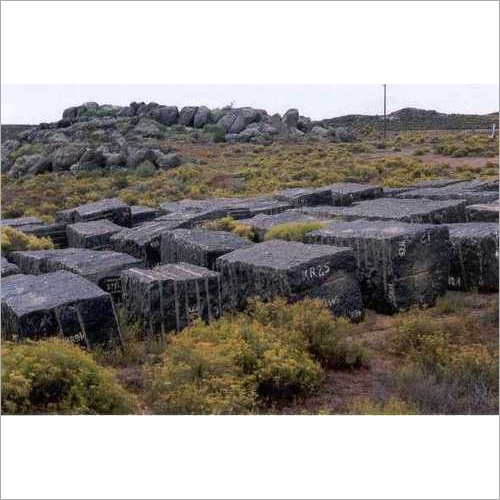 Granite is practical in buildings, paving, monuments, and other exterior projects. Polished granite slabs are great for indoors Ã¢ÂÂ tile floors, counter-tops, and other elements. Granite is a versatile and lasting material. 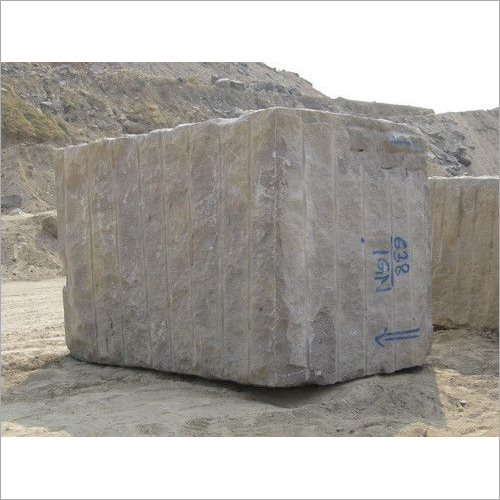 It has been used in projects for quality and elegance. 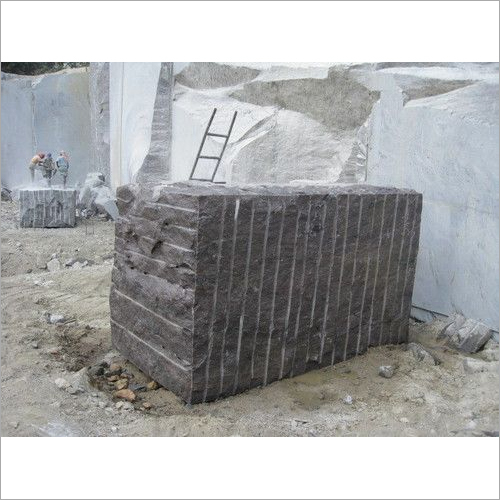 To meet the diverse needs, we are offering raw granite blocks. 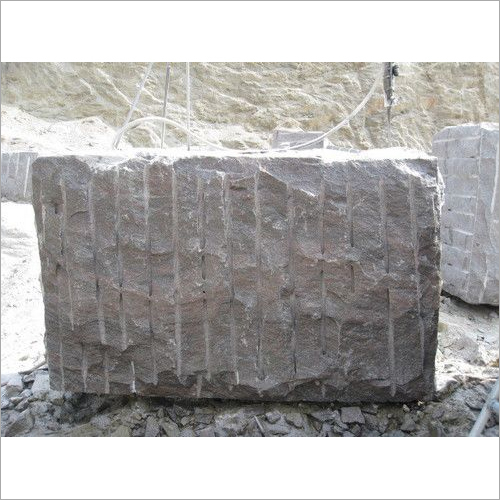 They are used for producing numerous interior as well as exterior products. 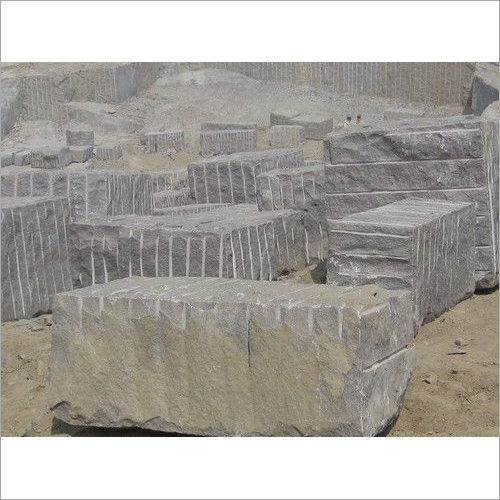 The raw granite has an outstanding value in global markets. It features unique color and pattern.